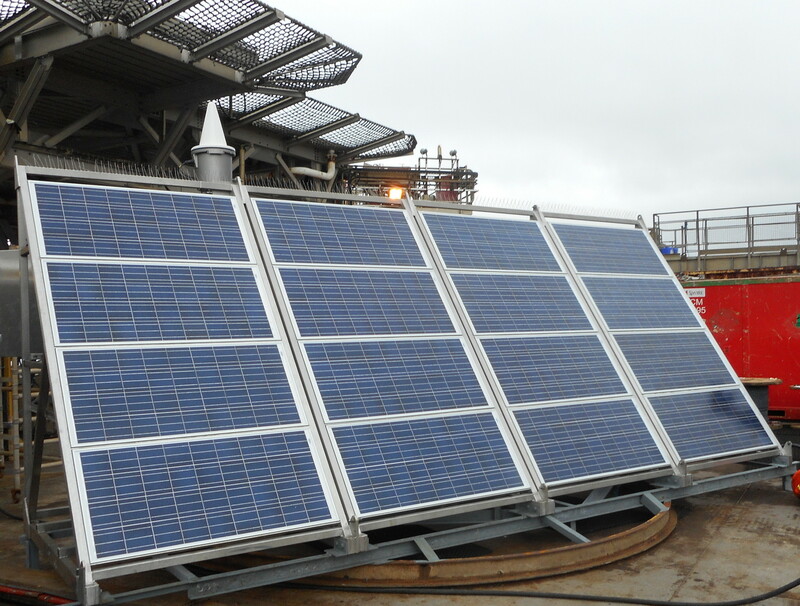 A Norfolk-based engineering firm has designed and installed a solar navigation aid system on Shell’s Brent Delta platform in the North Sea. Pharos Marine Sims Systems, from Great Yarmouth, worked with Shell employees to fit the system of lanterns and a radar warning system on the Brent Delta, which lies about 110 miles north-east of Sheltand. Two 10-nautical mile marine lanterns and two back-ups were installed on two of the platform’s corners, giving 360-degree white light visibility. Pharos said it completed the project in eight weeks. Pharos operations manager Darren Webster said: “The use of a standard design allows for continued stock availability and to achieve turnaround times of a shorter duration. “We are now in the position where we can offer accelerated delivery because of the designs and equipment being available from our stock. 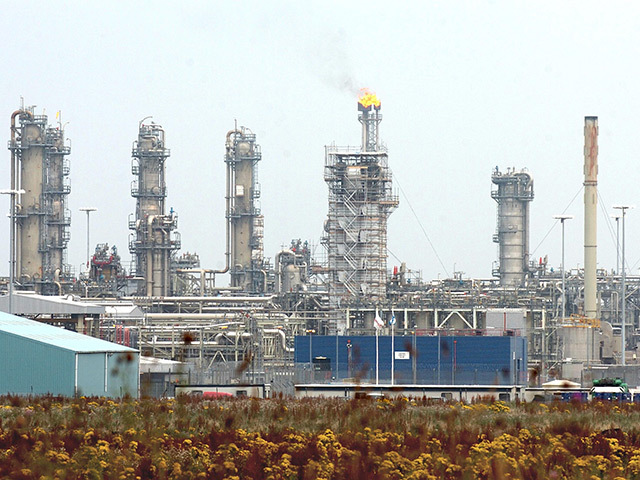 Brent Delta is one of four platforms on the Brent field, which has produced oil for 40 years. 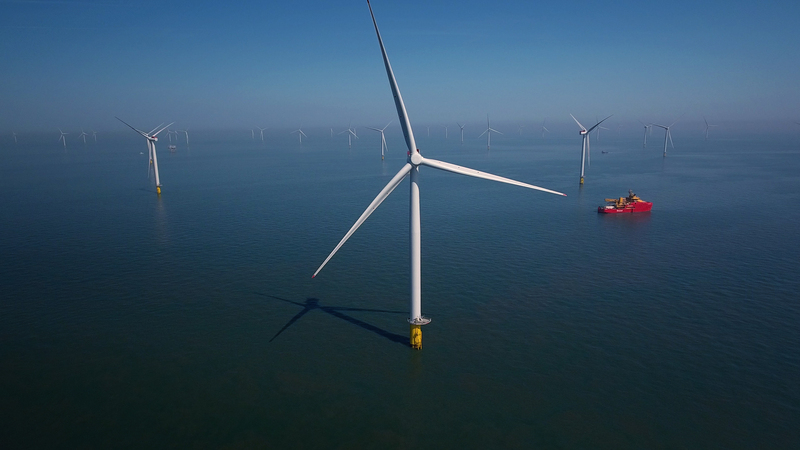 Shell has put a decommissioning plan in place for the field. Allseas’ giant crane ship, the Pioneering Spirit, is booked in to remove the Brent Delta topside in a single lift in 2017.